Are you moving to Amarillo? The “Yellow Rose” city offers plenty of open spaces and scenic beauty for residents to enjoy year round. However, when decluttering or moving takes over your weekend plans, we invite you to call the friendly experts at Metro Self Storage in Amarillo, Texas. With more than 40 years of experience providing clean, secure, and convenient storage solutions, you can count on us for storage units at a great value. Our Tradewind self storage units range in size from the popular 5X5 to large commercial units as well as outdoor parking for boat and RV storage. 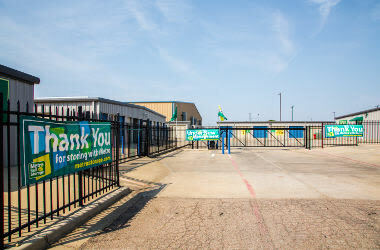 Our knowledgeable storage specialists can help you determine the unit that fits your needs, and a convenient location on East 34th Street combined with state-of-the-art security and extra-wide driveways give our customers everything they need to have an excellent storage experience. 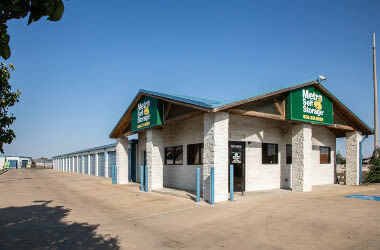 Metro Self Storage of Amarillo offers a wide range of storage options so you can store anything from a few boxes to an RV. We are conveniently located close to Tradewinds Airport off the Ross-Osage exit by Canyon E-Way 127. 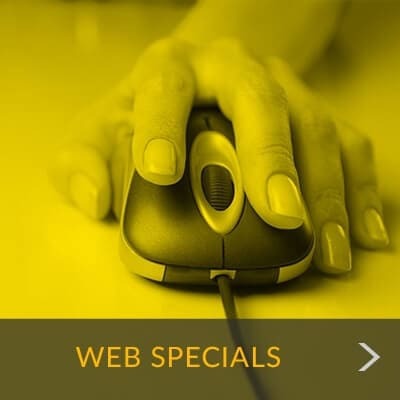 We proudly serve households and businesses in Randall County, Amarillo, Llano Cemetery, Tradewind Airport, Rick Husband International Airport, Osage, Llano, and the Amarillo Historic District. Because we value our customers’ security, our Tradewinds storage facility has motion detection cameras providing 24-hour video surveillance and electronic gate access. 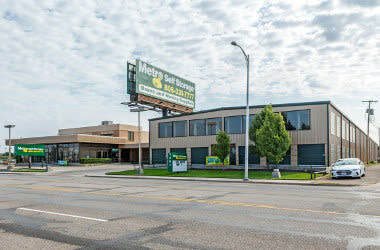 The cleanliness of Metro Self Storage in Amarillo and the friendly professionalism of our storage team ensure that you have an excellent experience storing with us. 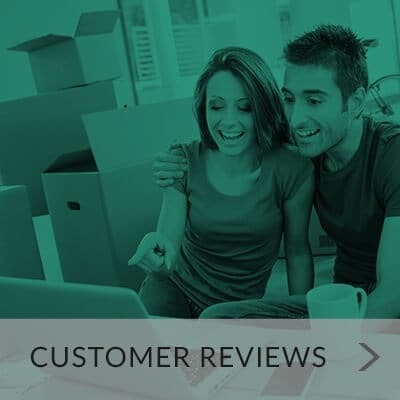 Whether you are moving, remodeling or your family is growing; we understand it is hard work. That is why we work hard to make your storage experience a simple one. When you choose Metro, you receive value, security, and convenience—it’s what we call the Metro Advantage.